There's a real-life story behind why we have Amber Alerts, and it begins with a little girl in 1996. The collective hearts of all Australian parents skipped a beat last week when an Amber Alert was issued for a 12-year-old boy, who was abducted as he walked home from school on the Gold Coast. Prayers were answered when he was returned safely 24 hours later, and Queensland Police confirmed that a member of the public had played a crucial role in responding to the Alert, which had identified (via CCTV footage) the vehicle involved. It’s evident that Amber Alerts are serious, and vitally important. But what’s less known is how and why they started. The case of Amber Hagerman inspired the creation of the alert system. 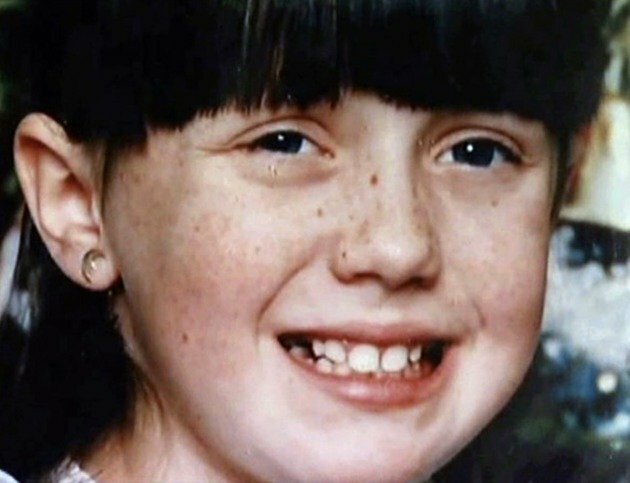 The story begins on January 13, 1994, when nine-year-old Amber Hagerman, who was riding her bike in a vacant supermarket parking lot, was abducted. Detective Ben Lopez of the Arlington Texas Police Department still remembers that day, as he was a patrol officer in the area at the time. Lopez was put on to a special task force to find Amber, with their only clue being a dark-coloured truck sighted at the scene. “For those first few days, we spent all of our extra time looking,” Detective Lopez told Dateline NBC. The brazen kidnapping gripped the nation as Amber’s parents made desperate pleas for her safe return through the media. But tragically, on January 17, Amber’s naked body was found in a creek only kilometres from where was was taken. Her throat had been slit. Families across the country mourned for the Hagerman family, including Diane Simone, a massage therapist and mother from Dallas. Diane called a local radio station, asking if local broadcasters could work with law enforcement to get information out immediately following a child abduction. It was a revolutionary idea at the time, and one that would go on to be constructive in locating more than 800 missing American children almost immediately after their disappearance. The term Amber Alert actually stands for AMBER: America’s Missing Broadcast Emergency Response, with the acronym intentionally honouring the little girl who inspired its creation. How does an Amber Alert work? In its two decades of operation, the system of notifications has evolved from mobile phone alerts to social media posts, with Facebook announcing a partnership with the National Centre for Missing and Exploited Children in December 2015. Queensland has used the Amber Alert system since 2015. The Queensland Police Service issued 12 alerts in 2016 for matters relating to high-risk missing children. All Australian states joined the Amber Alert Facebook initiative in June 2017. The system works with state and territory police to push urgent child abduction alerts onto a Facebook user&apos;s news feed if they are in the same area as the missing child. Strict criteria means only urgent cases where a child is at risk of death or serious injury and there is information, such as a registration plate number, that can help the public find the child, is available to be used in the alert. The alerts are usually targeted to the public in the relevant locations, and are extremely time-sensitive. 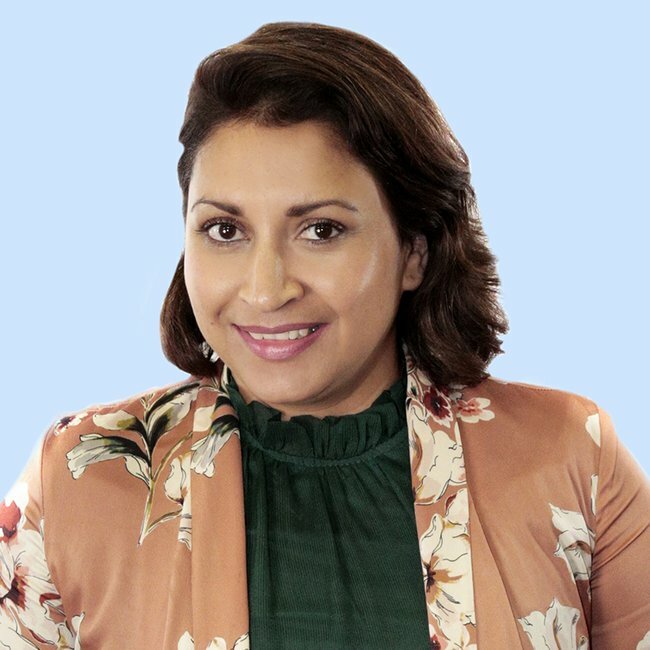 "Time is often of the essence," Detective Superintendent Cheryl Scanlon, from Queensland Police Service&apos;s child abuse and sexual crime group, recently told ABC Radio Brisbane. "What can happen is these things ramp up very quickly and it can be a matter of minutes actioning these things once a decision is made to go Amber. "For the time-critical ones, it goes to a very senior level and it doesn&apos;t matter what time of day or night, we take calls on these." More than 20 years since the innocent child&apos;s life was taken from her, Amber&apos;s kidnapper has never been found. Her mother, Donna Williams, told Yahoo News on the 20th anniversary that it has naturally been a challenge for her to stay positive. Williams also spoke of writing an open letter to the killer, in a hope that he/she makes contact, so there can be some sort of closure. But Williams was never able to bring herself to send the letter, because the thought of such contact was too overwhelming. Hopefully, the Amber Alert system will continue to prevent other families from experiences such heartache and loss, and keep more children safe.